The Gypsy Quilter Bobbin Buddies. 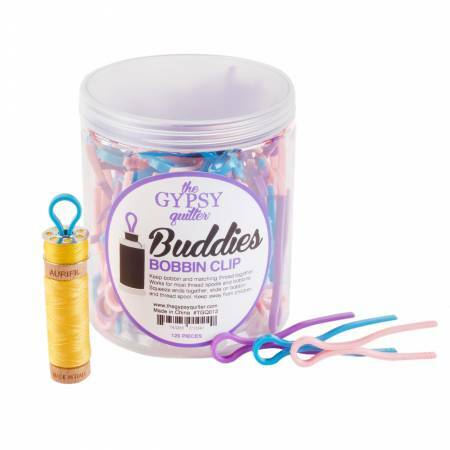 Bobbin Buddies bobbin clips keep your bobbin and matching thread together. 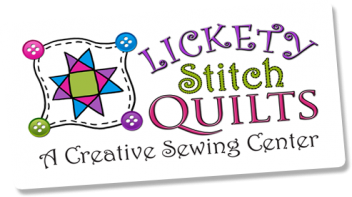 Works for most thread spools and bobbins. Squeeze the ends together slide on bobbin and thread spool.